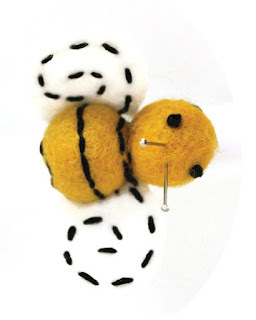 I just finished up the PDF pattern for the Sew Happy Pin Cushion and I thought it would be a good time to round up all of my pin cushion patterns, tutorials, and kits. You know, get them all in one place. 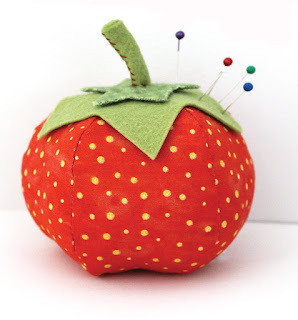 Sometimes you just want to make a pin cushion, right? Pin Cushions also make great gifts. Here is a list of the Pin Cushions above, starting at he top left and working our way down. 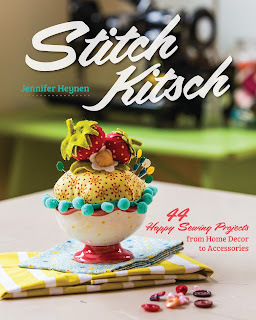 and there are a few more in my Stitch Kitsch Book that ships in September. 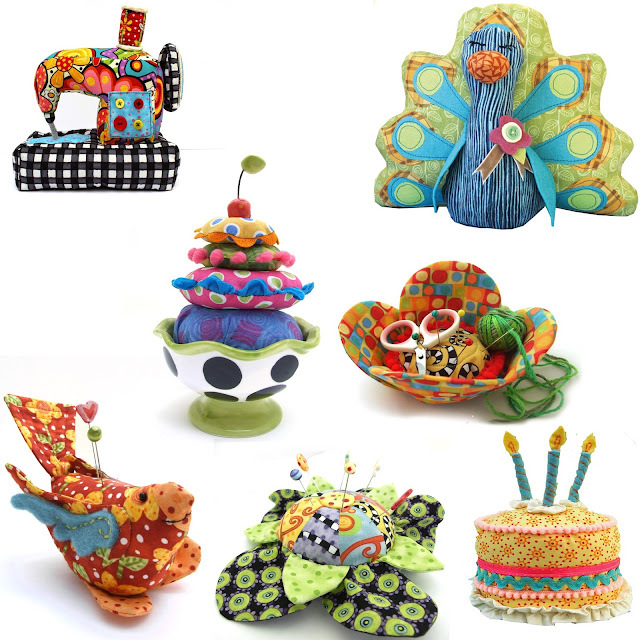 I have marked down all of my Pin Cushion Patterns until this Saturday, June 20th. 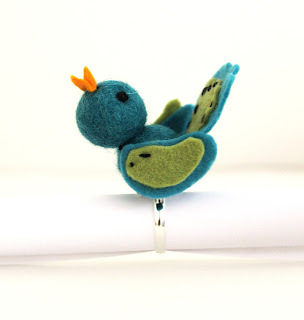 And if you want to pin this as a reminder for future sewing projects, run your mouse ove this image to Pin. Hi Jennifer, I made your ice cream sundae pincoushin and my girlfriend fell in love with it. I’d love to make one for her! Cam I purchase another kit from you? I don’t see it on you web site. Also if you have come across any f your mugs I am still interested, not sure you remember I’m the one who dropped mine. ?